In 1967, in New York City, I tended bar at a place on 52nd St. and 2nd Avenue called Lembo's, which was run by the notorious former girlfriend of George Reeves (a.k.a. Superman) This place was commonly patronized by unusual NYC characters as well as successful artists and writers like Norman Mailer who hung around Lembo's inasmuch as his girlfriend, Norris Church, lived a block or so away at a Bing & Bing Building. 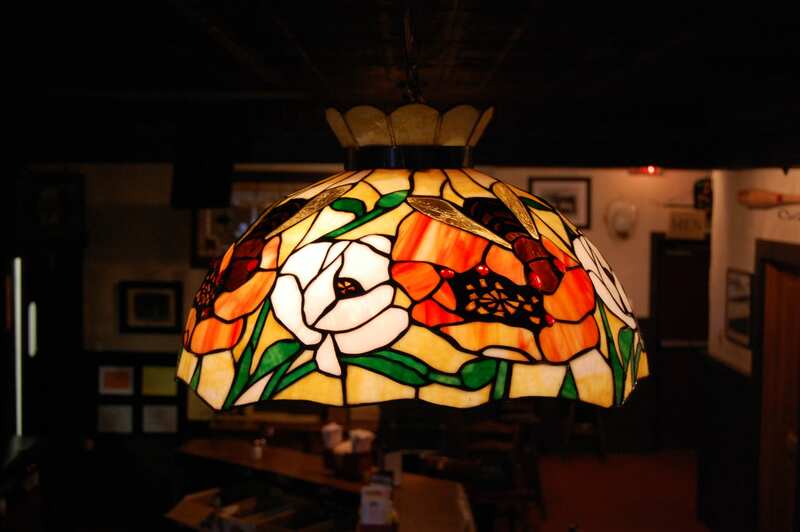 Additionally, I tended bar with one of the most famous bartenders in the city, Jimmy Glennon, a very witty and literate guy who used to own his own place, Glennon's, a decade earlier when the 3rd Avenue Elevator was still in business. This was a hell of an interesting bar. One night while I was working alone, I noticed a new guy bothering another patron who was a regular customer. He kept insulting and annoying this man. The man gave me a street-smart glance, paid his bill and said "I'm outta here", and walked out. Any bartender hates to lose regular customers and somewhat angrily I told the offender that he was being 86'ed, that he should pay his tab, and that I would like to give him some advice regarding bar manners and common sense. I told him that it always paid to be a gentleman in a bar, especially in a strange bar because you never know who you are dealing with and, for example, do you know who that man was that you were annoying? When he asked who, I told him the truth--- that it was Jake LaMotta, the former great middleweight champion of the world, the Bronx Bull, a man as tough as a pine knot and as dangerous as a cobra, a man who fought the best fighters in the world, a man who once actually beat Sugar Ray Robinson, a man who had 106 fights, 83 wins (30 by KO), 19 losses, and 4 draws. I told him that he should leave now and count his blessings that he was still intact. 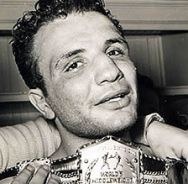 I vividly remember this night and will certainly remember that I was indeed enriched to be perhaps the only human being in the world who was an eyewitness to Jake LaMotta walking away from a fight. 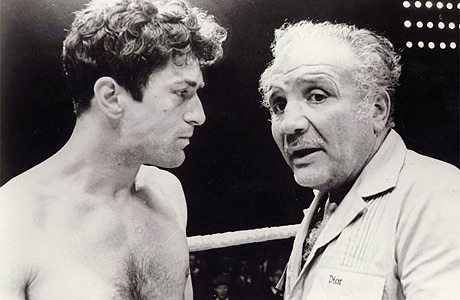 Robert De Niro in "Raging Bull" with the real Jake LaMotta in 1980. When Jake LaMotta retired from boxing and opened a nightclub in Miami, he was part of the nightclub show and enjoyed trying to imitate Marlon Brando's great scene in the taxicab with Rod Steiger in "On the Waterfront"....."I coulda been somebody, I coulda been a contender, I coulda had class..." Jake LaMotta has had a tough life and he did not in many instances do the right thing or assemble with the right people, but on my night with him at that time in that bar in that situation, the Champion showed some serious class.